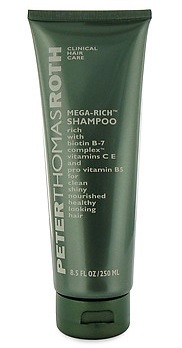 PETER THOMAS ROTH Mega-Rich™ Shampoo is vitamin-infused with Biotin B-7 Complex™ and Vitamins C, E & Pro Vitamin B5 that leaves hair clean, nourished, and healthy-looking. The Biotin B-7 Complex™ in the PETER THOMAS ROTH Mega-Rich™ Shampoo helps to strengthen hair to prevent breakage. 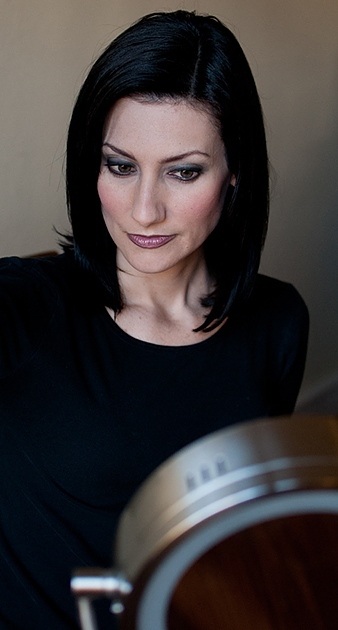 It also adds body and shine for thick, healthy-looking hair. Vitamins C & E help protect against free radical damage, while the Pro Vitamin B5 penetrates to help weightlessly condition and nourish hair. WATER/AQUA/EAU, SODIUM LAURETH SULFATE, COCAMIDOPROPYL BETAINE, COCAMIDE MEA, POLYQUATERNIUM-10, SODIUM CHLORIDE, GLYCERIN, BIOTIN, PANTHENOL, TOCOPHERYL ACETATE, ASCORBIC ACID, CITRIC ACID, THIAMINE NITRATE, PROPYLENE GLYCOL, CITRONELLOL, HEXYL CINNAMAL, LIMONENE, LINALOOL, TETRASODIUM EDTA, METHYLISOTHIAZOLINONE, METHYLCHLOROISOTHIAZOLINONE, FRAGRANCE (PARFUM), YELLOW 5 (CI 19140), YELLOW 6 (CI 15985). Using a small amount, add a little water to create a lather. Massage into hair and scalp and rinse. Repeat if desired. Rinse well and follow with PETER THOMAS ROTH Mega-Rich™ Conditioner. 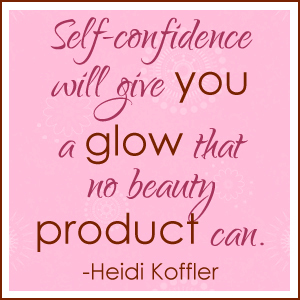 Have you ever used a product and thought Wow! What was that? Well, that is what happened to me when I used PETER THOMAS ROTH Mega-Rich™ Shampoo. And, get this, the first time I used this shampoo was in a hotel. Yes, I used the little shampoo on the tray with the mouthwash and soap next to the sink in a hotel! I never do that. I always bring my own, but I had forgotten mine at home. I’m glad I did because wow! PETER THOMAS ROTH Mega-Rich™ Shampoo blew me away. I could tell a difference in my hair with just one wash. It was shinier and looked really healthy. But, what I liked most of all was that the PETER THOMAS ROTH Mega-Rich™ Shampoo gave my hair extra oomph and bounce. I have very fine hair so I’m always looking for products that will give me more volume and this shampoo does just that. Thanks, Hilton Hotel, for helping me discover this wonderful shampoo! Pretty Proof gives PETER THOMAS ROTH Mega-Rich™ Shampoo 5 out of 5 crowns because this shampoo lives up to all of its promises.